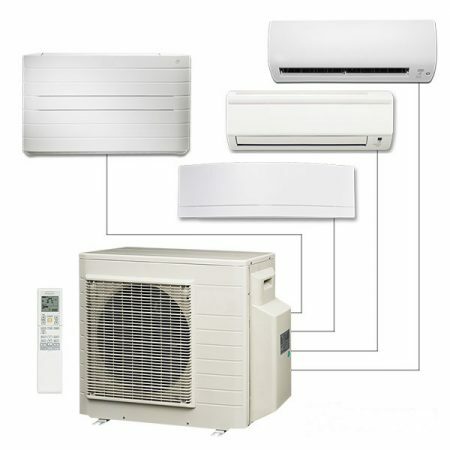 The highest quality inverter-driven, multi-split air conditioning system available for small and medium sizes buildings. 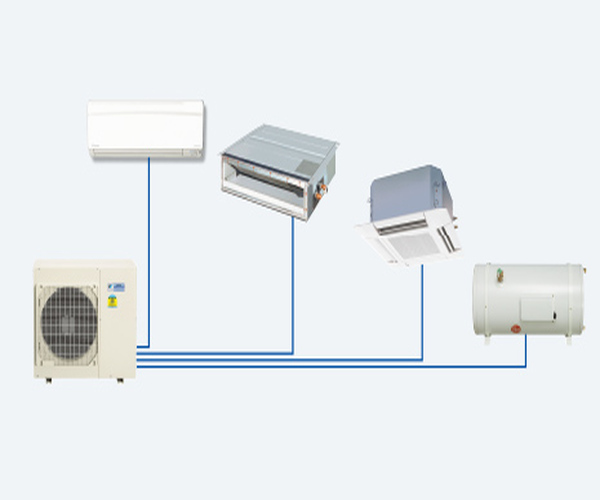 Utilizing SD (Suction/Discharge) air temperature control to regulate refrigerant flow, the Multi-Split-System achieves maximum flexibility with unparalled climate stability. 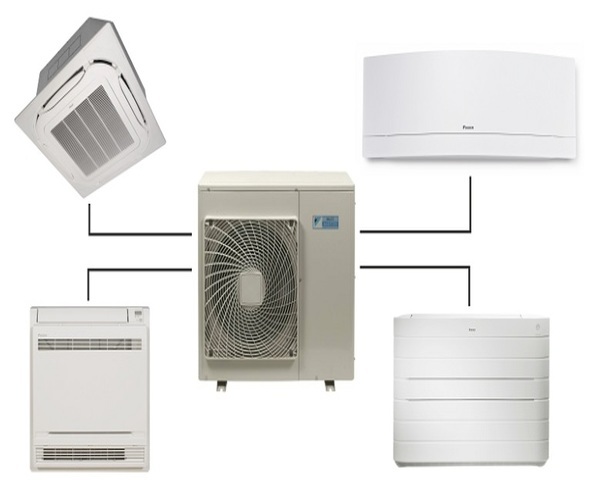 The highest quality inverter-driven, multi-split air conditioning system available for small and medium sizes buildings. 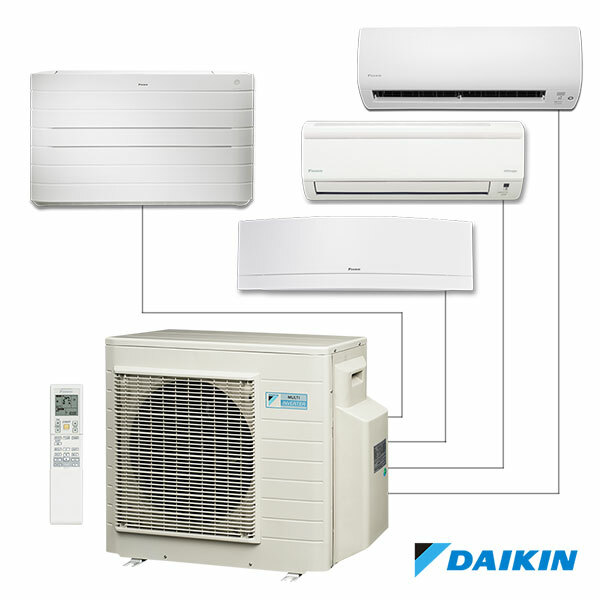 Utilizing SD (Suction/Discharge) air temperature control to regulate refrigerant flow, the Multi-Split-System achieves maximum flexibility with unparalleled climate stability. Locate branch units up to 15m (4 floors) apart.